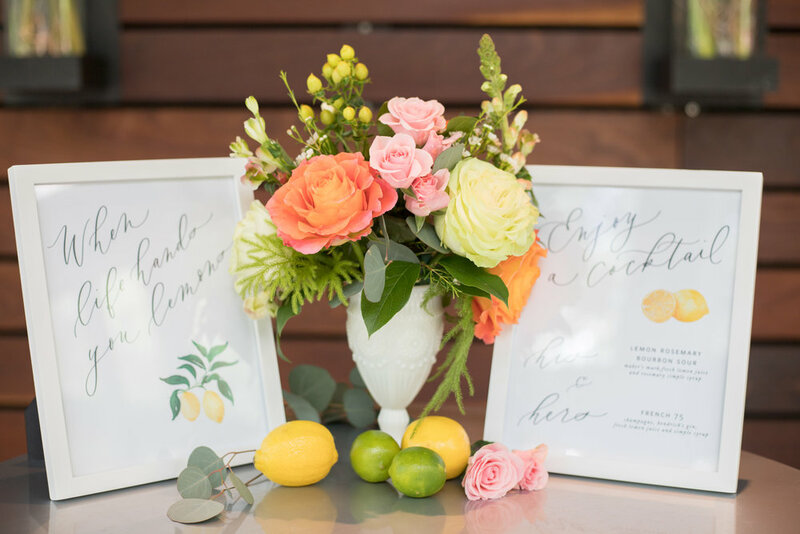 Danielle Williams Calligraphy is a full-service modern calligraphy, and custom wedding stationery design studio. We have worked with brides nationwide to bring their unique wedding visions to life. We love creating beautiful heirloom wedding invitations, and one of a kind hand calligraphed day-of items from our studio outside of Houston, Texas. We believe that stationery lays the foundation for a cohesive event. From weddings to dinner parties every guest will feel special with custom invitations, place cards, menus and everything in between. Not in Houston? That’s okay! We have been lucky enough to deliver paper goods, wedding invitations, and day-of details to brides all across the country. Do you love all things stationery and calligraphy? Sign up here to receive updates on calligraphy classes, new products, and to stay up to date with whats new with DWC! Don’t worry we won’t spam you. We respect your privacy.